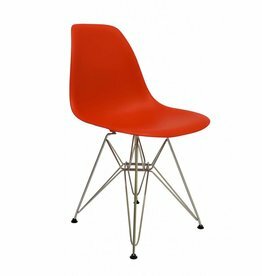 Here you can see our designer kidschair range with chairs designed by famous and great masters in the design world such as Charles and Ray Eames and Verner Panton. All kids chairs are of high quality with beautiful plastic seats that last a long time. 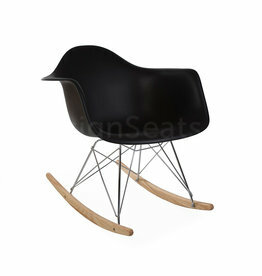 Real timeless designs that are beautiful and also very nice for children.. 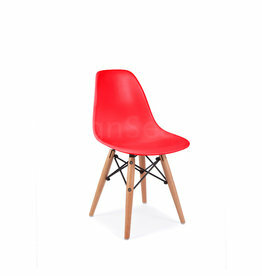 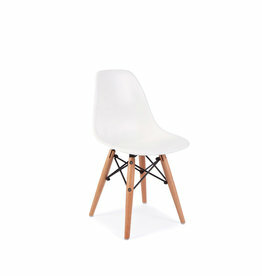 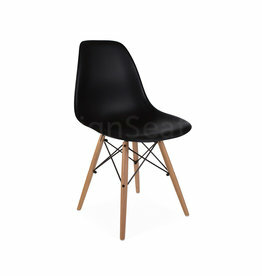 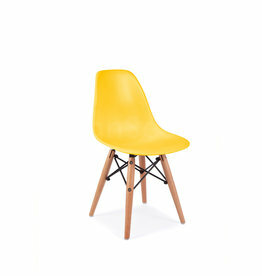 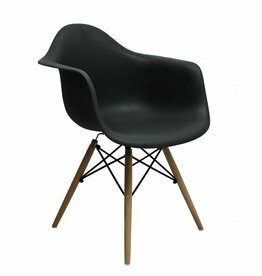 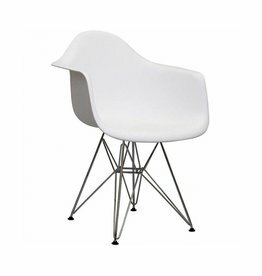 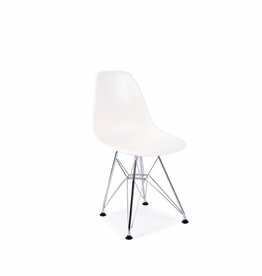 The kids DSW design kids eames chair was deigned by Charles Eames. High quality reproduction for the best price and in multiple kids colors. 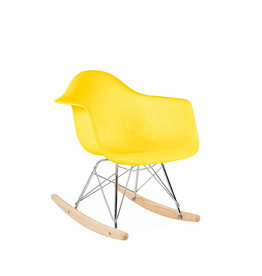 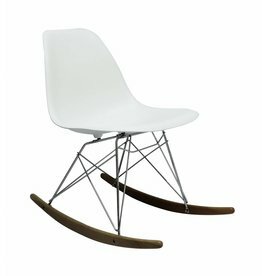 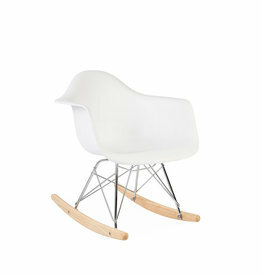 The kids RAR design kids eames rocking chair was deigned by Charles Eames. High quality reproduction for the best price and in multiple kids colors. 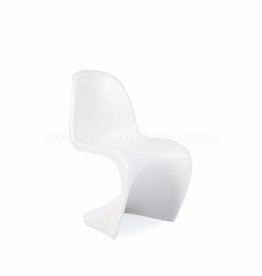 Kids chair model S designed bij famous designer Verner Panton, espacially made for children's sizes.